Just the tales of a girl and her bikes and the adventures that follow! 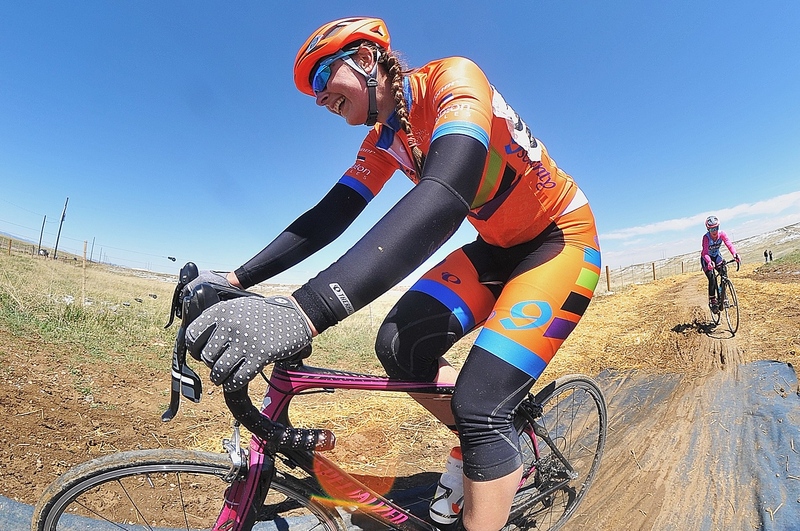 April 22nd was the Clasica de Rio Grande road race, or as I still call it, the Weld Country road race. This race was my first ever road race back in 2013, and this was my second time doing it. Rain/snow leading up to it led them to change the course and delete out the dirt section. 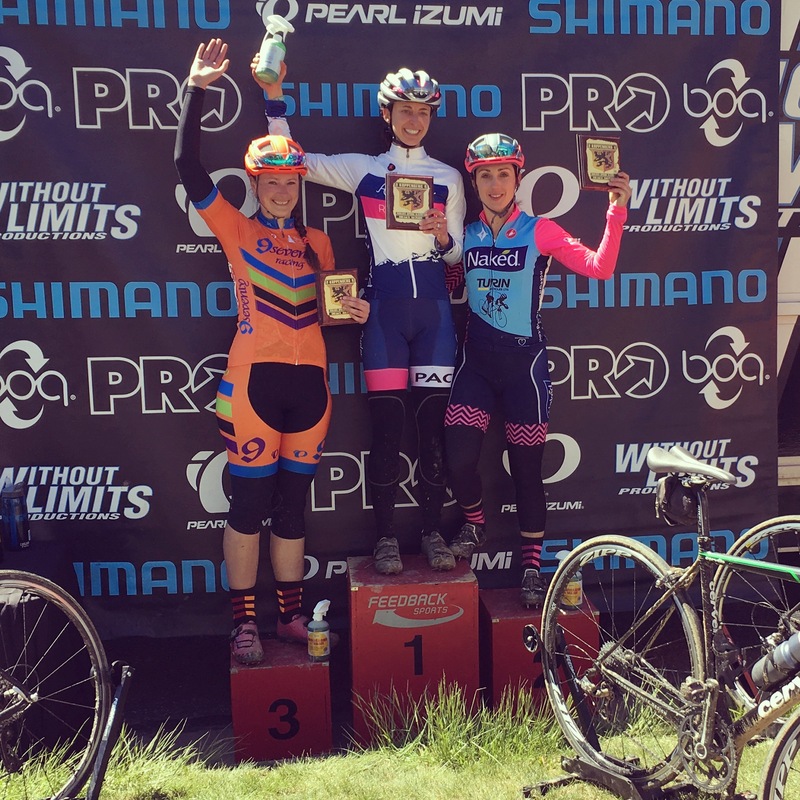 I didn’t know how this race would go since it was 50+ miles long and the SW3 women would start and race with the P123 and master’s 40+ categories, and of course I had still not been riding a lot due to being sick and traveling. Well, worth a shot, right? The start was delayed an hour due to a massive SCARY crash in a masters’ men category at the finish line. The delay ended up throwing off my whole nutrition plan, as it meant breakfast was long gone by the time I had to ride a bike. But surprisingly the race went well! I managed chase back any gaps in the first 3 laps, though sometimes it was definitely a huge time trial effort. By the last lap it was whiddled down to the top 5 in SW3 and some masters. Coming up the climb the last time I knew I wouldn’t be able to chase back, so I would ride the final few miles in solo on the struggle bus for a 5th place finish! Woohoo! 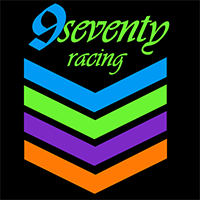 First long road race completed, and I was able to race with a mixed P123 field pretty successfully. And we stayed safe in our race start, too. Always important considering the other crashes that had occurred throughout the day. The following weekend was Koppenberg, which is pretty much my favorite road event ever. Leading up to it was another snowy stretch, with the course under snow the evening before the race. I nervously watched my email and Facebook for updates from Without Limits, and woke up at 7am and crossed my fingers… and YES! The race was on, despite the muddy conditions! 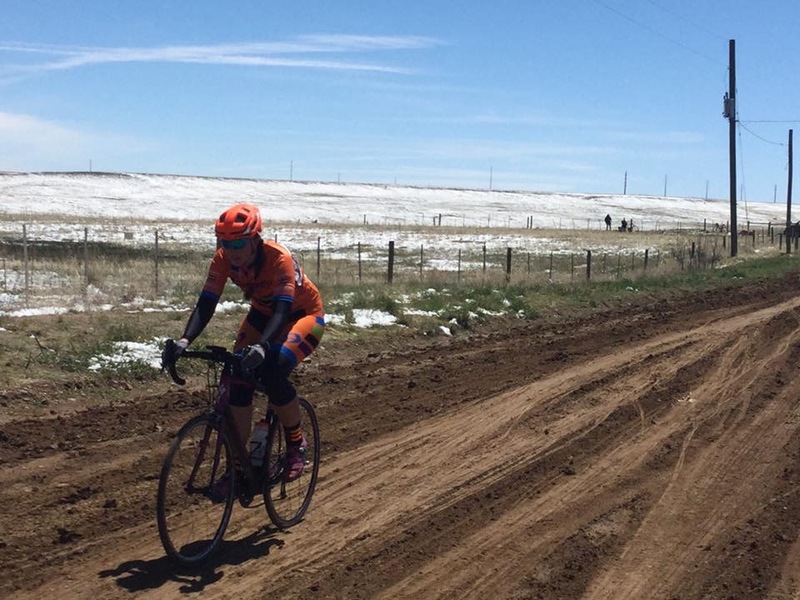 Road racing needs some adventure and adversity, amIright?! 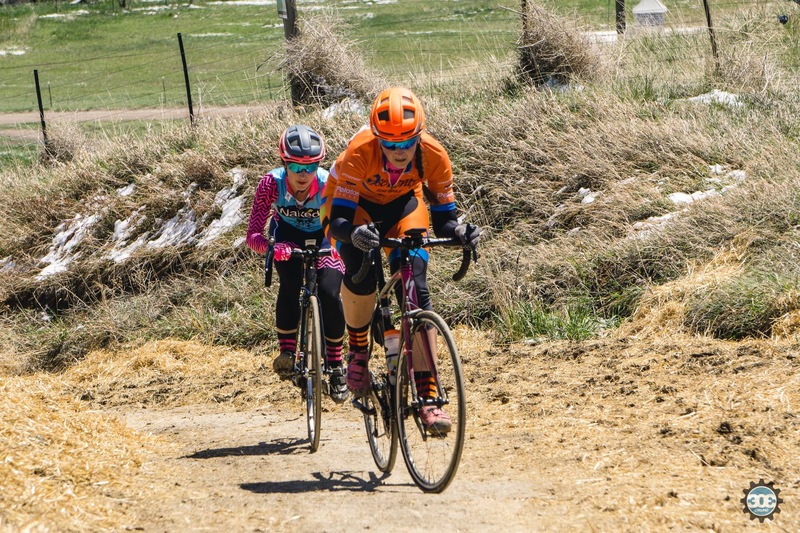 I prepared a bit differently for this road race… out came my Pearl Izumi mountain bike shoes and toe spikes were added to both pairs (one was new, and I wasn’t sure if I wanted to get them muddy…). I took one bottle cage off in case I needed to shoulder and run with my bike. And I grabbed my can of Pam cooking spray from my kitchen cabinet for some mud control. Years of cyclocross has prepared me well! Upon arriving I saw all the muddy bikes and knew I was in for an adventure, which I was up for as crappy conditions are something I like to think I have a skill for, and it’s never used in road racing. I met up with Becky and we started down the dirt road after the start for warm up and was greeted with peanut butter mud that sucked our power. I didn’t want to dirty my bike too much before the actual race so we stuck to the pavement. The start went well in our small SW3 group. The dirt road was tough as people fought for lines and there was some shoving off of lines. I kept my calm, knowing I could probably ride myself out of whatever crappy line I ended up in. I was last in the line up the infamous 17% dirt hill, which is very different than my approaches in previous years. There was one rideable line that was dry, so really, no sense in trying to be the first up. We came through the start all together, but I was out front so it was neat hearing the announcer say my name and team as we came through! Second lap seemed uneventful, and I was in 3rd position on the climb when the gal in front of me fell over maybe halfway up the climb when she caught a soft spot in a rut. I swerved my front wheel to avoid her went into the mud and made the split second decision to bail and start running. And that I did… up that damn 17% hill! A girl went off the front, and Natalia got around me and I chased until running was killing me, and then remounted, glanced back and noticed no one was running behind me. I decided this was my chance and took off chasing Natalia with everything I could muster through the thick, sloppy mud onto the pavement section. I contacted Natalia shortly after we started our third of four laps and we agreed to work together to try to chase down 1st place. I would pull on the dirt/mud and hill, and then Natalia led on the pavement. It worked well, though we were never able to close the gap. I was more worried about getting caught by girls that were behind us than catching 1st place, honestly. Even Tim the official gave me a hug! 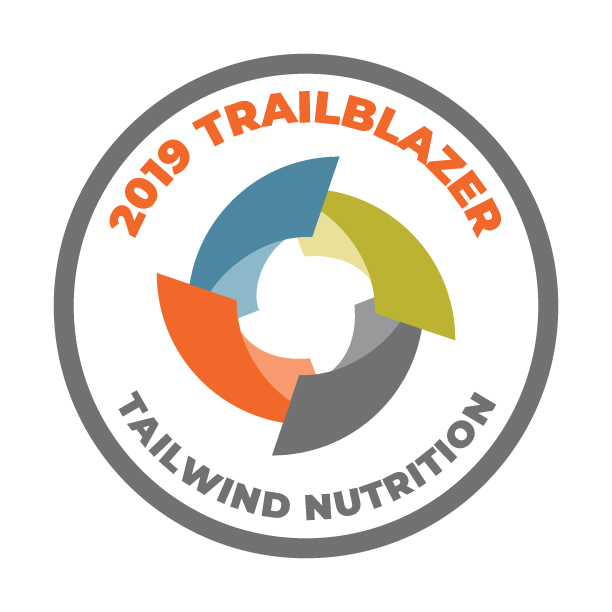 Granted… I know this was a special race and it was something that totally worked for my past experience and ability to decide instantly that running during a road race would be faster, ha! I’m glad Natalia and I were able to work with each other and stay away from the chasers as well. And… that is the end of road season, minus a hill climb or two that I might find myself in later in summer. 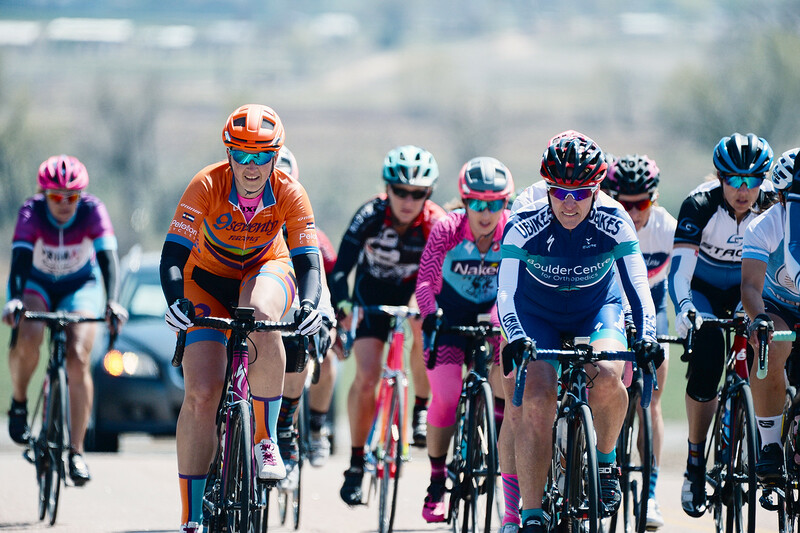 It’s the changeover to crit season in Colorado and the final few road races didn’t spike my interest/didn’t suit my abilities to spend the money. I was scared and really worried about my upgrade to cat 3 when the season began, but I am very happy with how it all turned out! In all 3 races I felt like I was in the mix and only in that 2.5 minute range off the winners. So happy I took the chance on the upgrade and the risk of stepping up my road racing game!